Machine Learning is all about data. Larger companies have been collecting from various sources for years, and are able to build powerful ML models from that data. But what can you do when your own dataset is lacking in size? Transfer Learning has been on the scene for years in Computer Vision, but is just now making a significant impact in NLP. This talk outlines how smaller teams can make efficient use of small, domain specific datasets by utilizing pre-existing models trained on large, public corpuses. 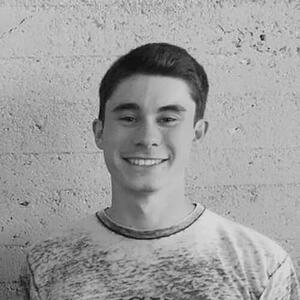 Ryan will begin with a summary of Wootric’s journey navigating their problem space, while discussing personal examples of pros and cons to various solutions. He will then describe how transfer learning can be used effectively in NLP, and why having a smaller dataset does not necessarily lead to building an inferior model.